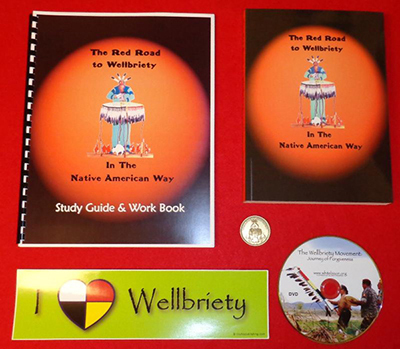 Purpose: To support a sustainable grassroots Wellbriety Movement by developing and providing culturally based training, tools and resources to enable the ongoing growth and sustainability of the Wellbriety Movement. NACoA -National Association of Children of Alcoholics. The people hurt most by drugs and alcohol don't even use them; they are the CHILDREN of alcoholics and other drug dependent parents. For too long those most affected by alcohol and other drug problems have been absent from the public policy debate. Faces & Voices of Recovery was founded in 2001 at a Summit in St. Paul, Minnesota.